This is a guest post from our friend Charli Day, a content marketer and strategist. 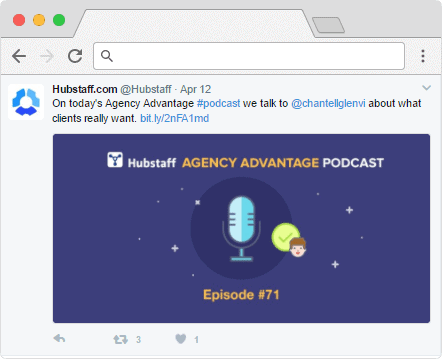 She has some great insights into how your agency can succeed on social media. If you like it, be sure to check out her last post on social media monitoring tools, too! There are over 120,000 agencies in the US alone, and over half a million worldwide. That’s a daunting number. 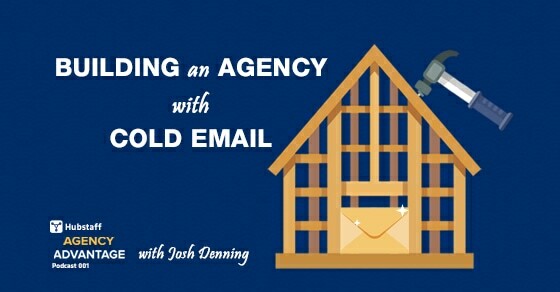 If you’re tasked with the job of getting your agency noticed, you have your work cut out for you. Looking at stats like these, you may think that only established and well-funded agencies can succeed. 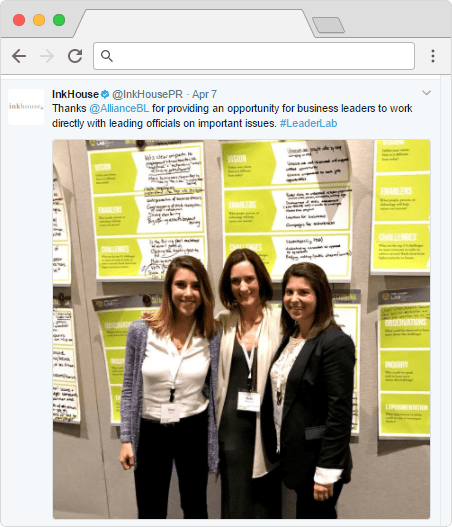 In this article, we’ll show you how to make your agency stand out on social media, regardless of size or budget. The world moves fast, and staying up to date with the latest industry news is key to your success. That doesn’t mean you have to share every single piece of news in the world! Identify your niche and stay up to date on the relevant news for your industry. 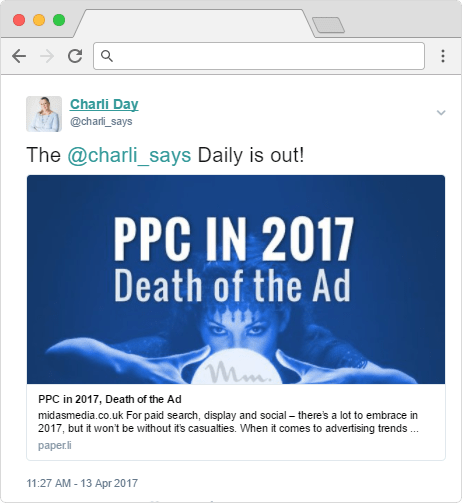 For example, at Charli Says, I’m focused on content marketing. That means I need to be aware of the latest tools, rules, and stories from the content marketing world. My clients are mostly from the tech world, so I also want to read a few stories in that sector too. Trust me: nothing impresses a client more than an agency who knows what’s going on in the client’s industry. Use the correct hashtags for your industry so your agency gains notoriety as an expert in that field. Sprout Social has a great article on how to find relevant hashtags for your company with useful tools and strategies. Pro tip: Finding time to read every update can be a challenge for a busy agency, so find a way to automate sharing. That way you’re demonstrating that you’re aware of the latest developments and you can also read them as they are published. Paper.li, Scoop.it, and Buffer let you automatically curate relevant content and tweet it out at specific times. Feedly and Pocket—already great tools for keeping up with your industry—make it easy to tweet out the things you’re interested in, too. The key to being successful on any social media network is to engage with your fans and followers. The top agencies understand that asking questions not only engages their audience but also helps them gather useful consumer insights. The comments and feedback you receive create a dialogue between you and your fans. If you ask the right questions, that is. 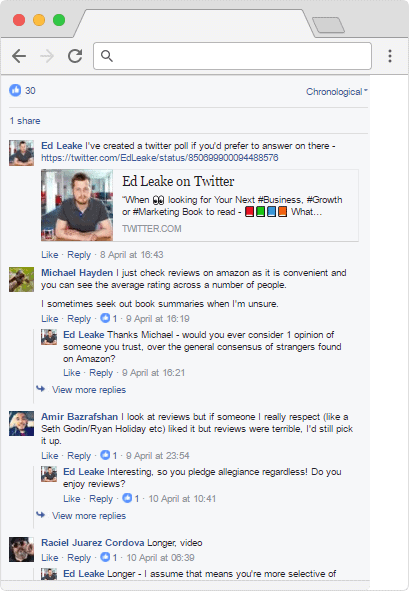 Ed Leake, founder of Midas Media, is great at asking questions on social media. Ed frequently asks questions on his Facebook and Twitter pages and even runs polls to gauge the mood of his audience. Pro tip: Questions should be short and simple so they can be easily read and processed. Avoid asking about two topics at once or sounding like you’re only interested in selling your product or service. Remember that social media isn’t about advertising: it’s about relationship building. And when you can, be creative! Run a vote using Facebook emotions, or use “like for yes, retweet for no”-style voting on Twitter. Encourage people to share GIFs. Anything you can do to stand out as fun and creative will be a big help. Your branding is what distinguishes you from everyone else, so consistency is key. Top agencies know that their content, colors, videos, design, logo, and campaigns can all strengthen their brand and make it stand out on social media. One brand that excels at this is We Are Social, a leading marketing agency based in New York. A look at this agency’s social media channels and website tells the visitor one thing: they’re a solid brand with a unified marketing approach. Pro tip: Try a little exercise to see if your brand is consistent. 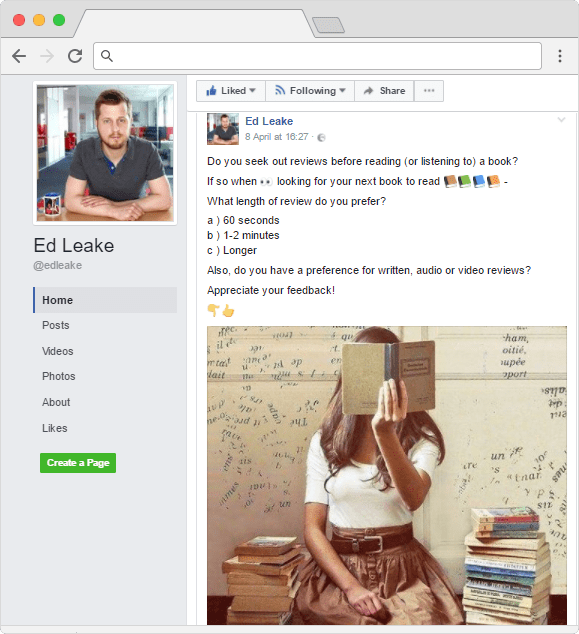 Take a random post from each social network and compare it with your landing pages and website. Would you know they’re from the same brand? If not, perhaps it’s time to realign your branding. There are billions of pieces of news published each day, but the average reader attention span is just eight seconds. We’re inundated with content. And today’s social media users are selectively seeking out meaningful and useful updates. If you’re creating content, you need to be writing punchy, informative pieces with great headlines. If you’re sharing content on social media, you need to be sharing news that brings value to your fans. 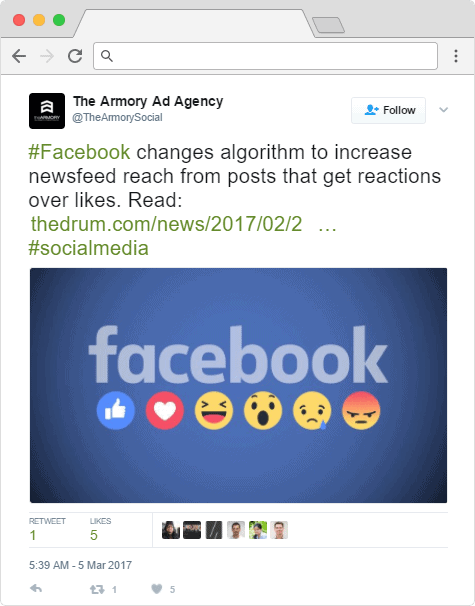 The Armory Ad Agency does a great job of serving up useful news to its fans by sharing up-to-date stats, industry-specific updates, and cheat sheets. Pro tip: Find a happy balance between what’s trending and what’s useful. Aim to provide rare or valuable insights wherever possible, and your agency will stand out from the rest. It’s easy to share anything and everything, but if you’re a bit more selective, you’ll shine. You may be a huge agency, but your employees are human, your clients are human, and so are their clients. It’s important not to lose the human touch. Ultimately, everything you do on social media has to connect with another human in order to be successful. 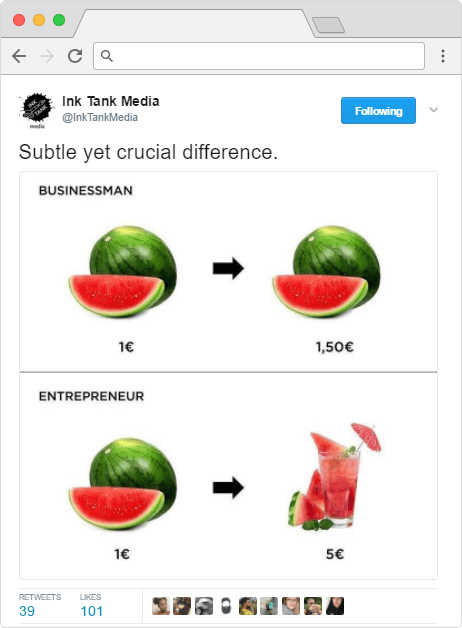 This is true even for B2B companies. 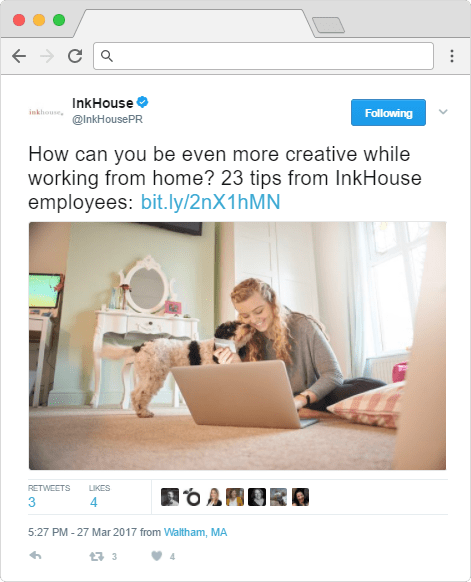 Ink House, a successful PR agency, has totally nailed the human touch. Their home page immediately takes visitors on a video tour to meet the team. This leads to an incredibly real chat with their incredibly real employees. Visitors understand immediately that this is a transparent company that’s proud of its staff, values, and skills. Who wouldn’t want to work with them? Pro tip: Take advantage of the fact that the world of advertising, marketing, and PR is known for being non-corporate and a little quirky. Relax and stand out by being real. Remember that you’re trying to establish a connection with your followers. What would make you feel connected to a company on social media? Twenty years ago, an event was something you either attended in person or missed out on entirely. Luckily, agencies now have the benefit of involving followers in their events via Facebook, Twitter, Instagram, or any of their other social channels. You can involve your followers with a webinar, Facebook Live broadcast, or a podcast (in fact, a podcast is a great tool for building up your agency). Alternatively, you can share a live tweeting session from an event that isn’t broadcast online. Either way, a skilled agency will include their audience and create a buzz using social media. 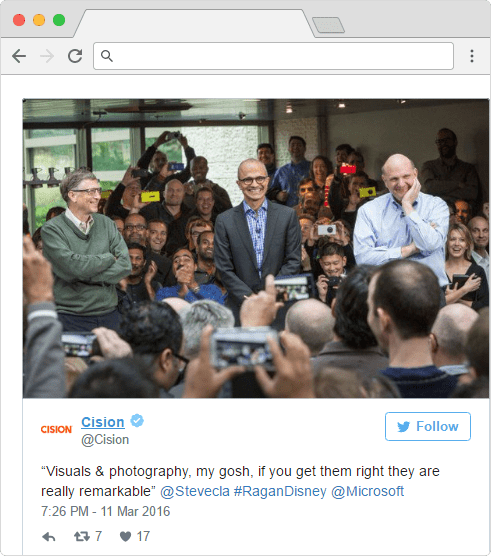 Leading communication agency Cision often live tweets seminars and events to enrich the experience for those in attendance and those online. Pro tip: Facebook revealed that people comment 10 times more on Facebook Live videos than on regular videos. That means you will need a dedicated person handling comments and enquiries if you want to really involve your followers. It may sound like more effort than it’s worth, but a successful Facebook Live broadcast can be extremely valuable! There’s nothing more tedious than an agency that only wants to boast about its successes, campaigns, and products. The “ME, ME, ME” attitude is a sure-fire way to leave fans cold and ultimately fail on social media. Pro tip: Try to stick to the 80/20 rule of promotion. Only one out of every five posts should be about promoting your agency. Dedicate the rest to listening, replying, engaging, and being a great community member. It might feel like you always need to be selling or promoting, but developing a community is just as valuable—if not more. Making your agency stand out on social media doesn’t require money, connections, or prestige. It takes planning, strategy, and hard work. It also takes time. You’re not going to develop a strong following of engaged fans overnight. So be patient, stick with your plan, and make it about your followers, not about yourself. It will absolutely pay off in the long run. Which of our tips do you think works best? How do you use social media in your agency? Leave a comment below (or tweet us!) and let us know.